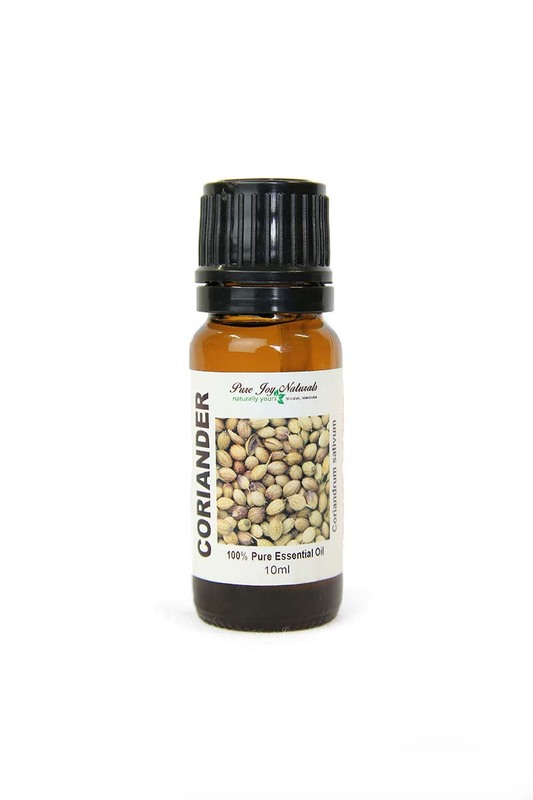 Coriander 100% Pure Joy Naturals Essential Oil has a pungent yet sweet, woody fragrance. 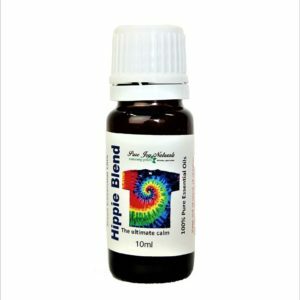 It is useful for calming the digestive system. Add 4-5 drops into 1oz of fractionated coconut oil and massage onto stomach and chest, morning and night. Description: A thin, colourless to pale yellow liquid. 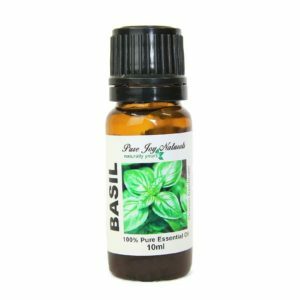 Aromatic Summary: A slightly sweet, spicy, herbaceous scent, offering a middle note with a medium aroma. Product Abstract: The word “coriander” technically describes the whole plant, but depending on geography, coriander and cilantro have different descriptions. In the United Kingdom, the leaves of the plant are called coriander and the seeds are called coriander seeds. In the United States, the leaves are called cilantro and the seeds are called coriander. 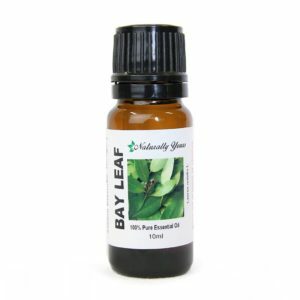 This delicate annual herb has several branches with lacy leaves that have jagged edges. The plant grows to a height of 1 to 3 feet with small pinkish-white flowers. The aromatic seeds are round and yellowish brown when ripe. Its name was from the Greek word koris, or ‘bed bug’ owing to the fact that the seeds smell like these insects until they ripen and emit a pleasant, spicy aroma.